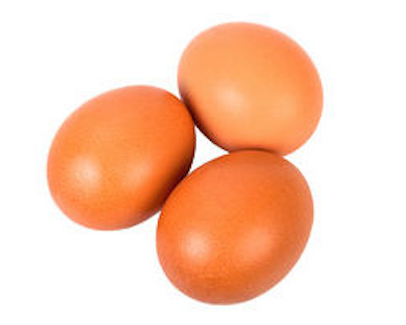 Hyline Brown is the leading egg layer strain available to the market today and has many key features that make it a popular choice amongst commercial egg producers. The Hyline Brown is ideally suited to free-range production. 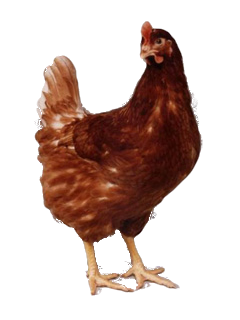 The calm temperament, excellent feather retention, robust egg shells and persistent production to 80 weeks make it a perfect choice for free range environments.